Selly is a full CRM & ILM (Internet Lead Management) platform that allows dealers to manage internet leads and customer follow-ups. We are priced affordable for even the smallest used car dealer. We serve BHPH, independent, small franchise, RV, and Power sport. Selly is now integrated with the Frazer Dealer Management Software for your convenience. 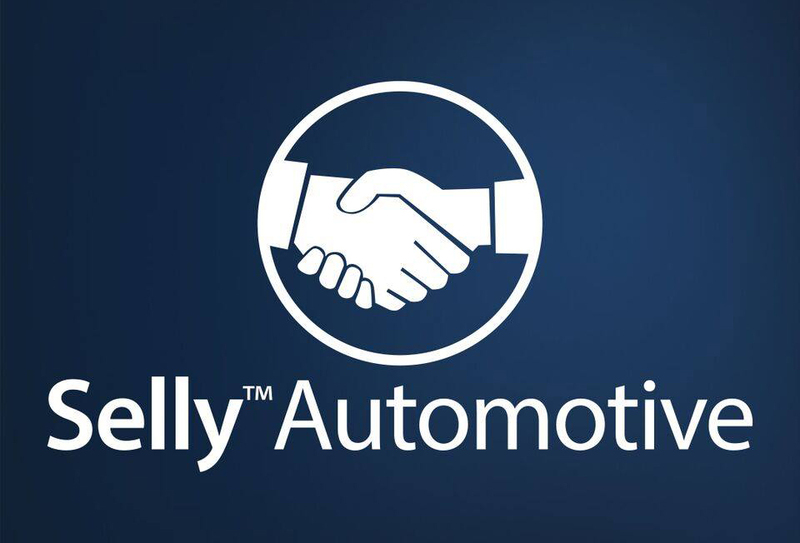 Want to learn more about Selly Automotive?